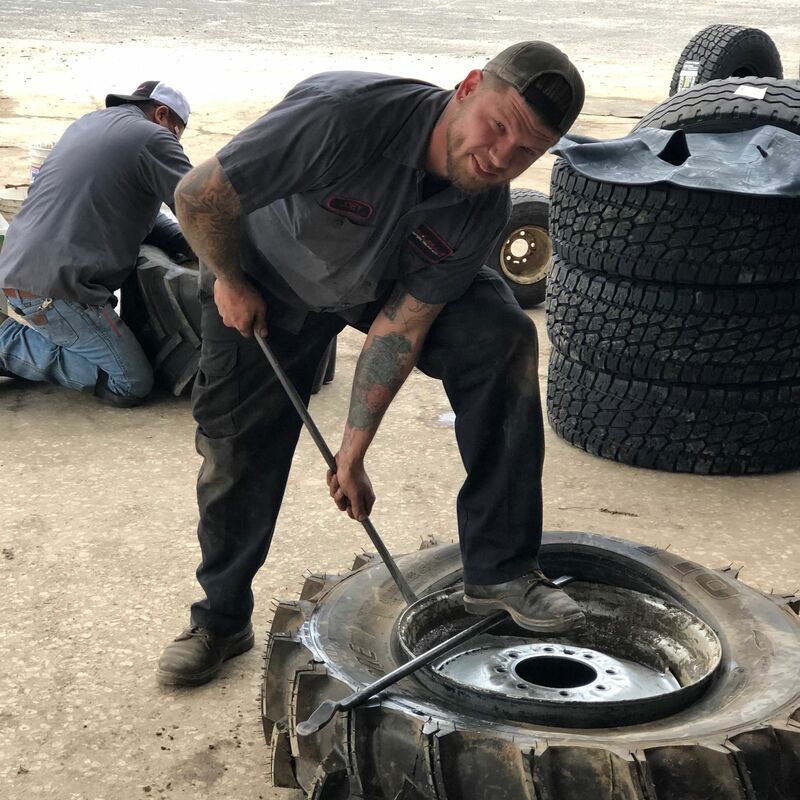 If you are in need of a full service tire shop in Bainbridge, GA call upon Wholesale Battery Tire & Auto. 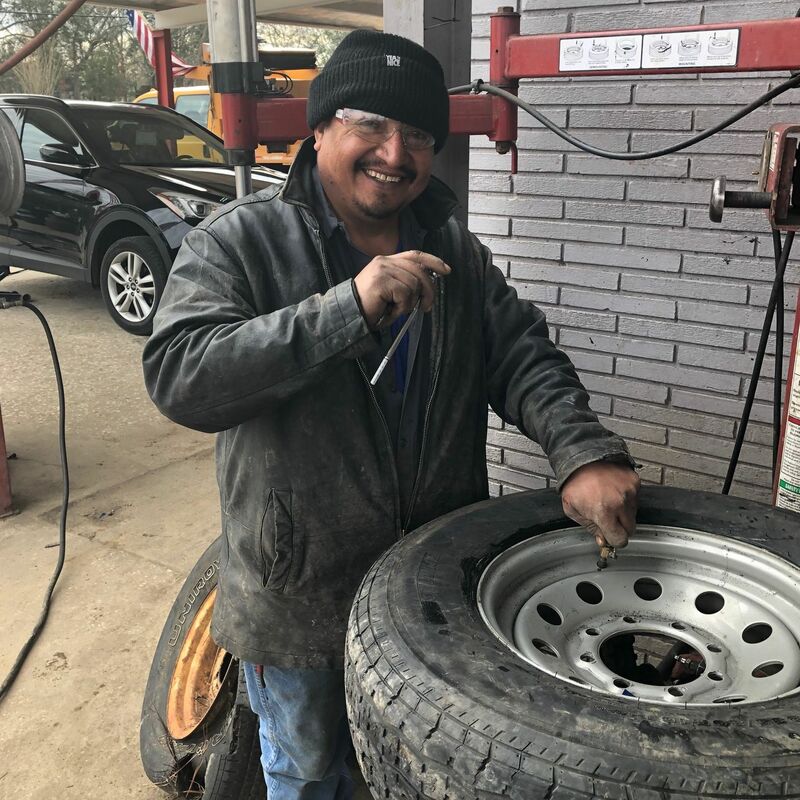 For years we have provided a variety of services at this well established Tire Shop including Tire Alignments, Battery, Service and much more. Our certified technicians will complete your services efficiently and on time with affordable rates. 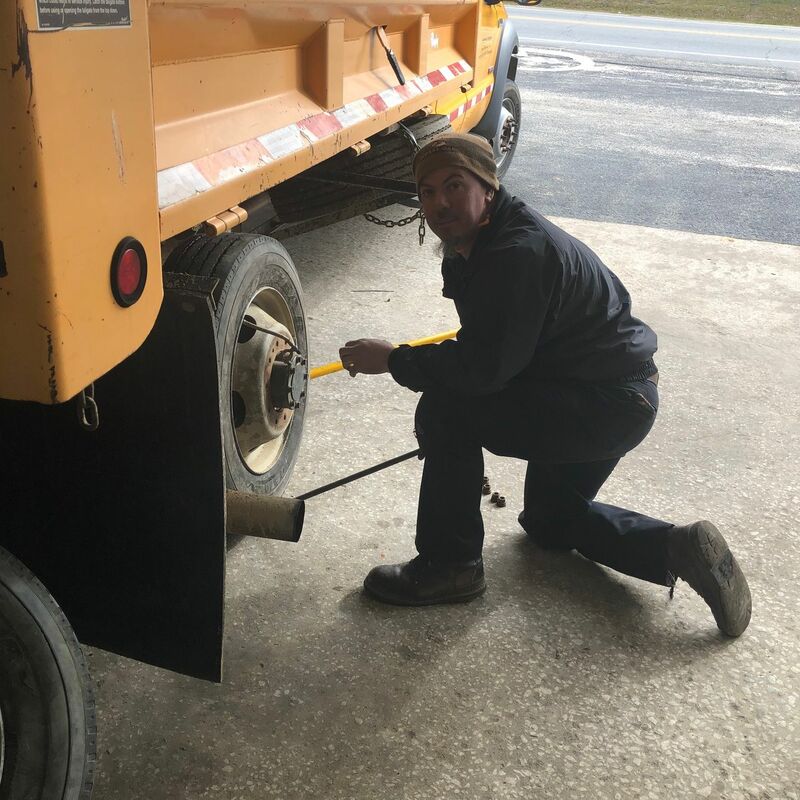 When you need new tires, a tune-up or oil change in Bainbridge, GA, call on Wholesale Battery Tire & Auto, we will get your vehicle serviced and back on the road as fast as possible!